Many have had the experience of seeing the cost of insurance for our vehicles. There is no doubt that Ontario this is one of the place in the world that has some of the highest insurance rates. 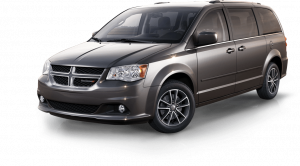 If you are still looking for a vehicle to buy, you might want to look at this lists of cars that we recommend for anyone in Ontario. Not only are they very safe, but they also ensure that you will be paying the lowest rates when you get them insured. The next time you go car shopping, rather than looking at the trendiest vehicle or your dream car, pay attention to the price of insurance. 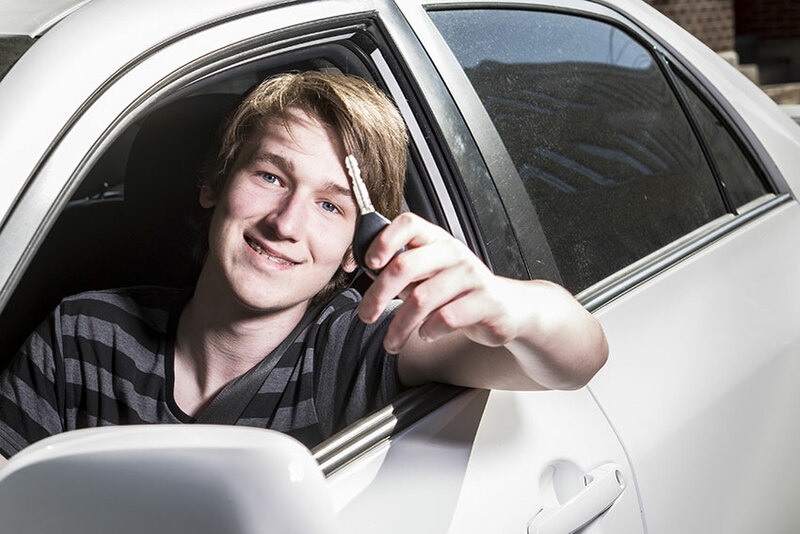 Finding a cheaper car to insure will help you save money long after your auto loan is paid off. If you’re not sure what makes a car cheap to insure, read on for some tips and a few model recommendations. Some cars are more appealing to thieves than others. Avoiding a car on the list of most-stolen vehicles will save you significant amounts of money on your car insurance quotes. Generally speaking, the Honda Civic is one of the most stolen vehicles throughout the world, followed closely by the Toyota Camry. When shopping for a new car, ask your salesperson if the model you’re considering is one of the most often stolen vehicles or go online and look up the latest lists for your area. The more a car costs to buy, the more expensive it will be to replace. Car insurance companies take this into account when giving quotes, so don’t be surprised when your Mercedes is a little more expensive to insure than your Ford. Lower-end cars like Fords and Chevy’s are the cheapest cars to insure. 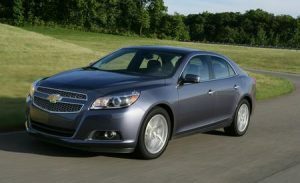 Of course, the brands both have higher-end models that could bump up the premiums slightly. Repair costs also make up a big portion of your insurance premium. The repair costs depend on the price of replacement parts, along with how likely the car is to be damaged in an accident. Drivers who drive larger vehicles pay lower collision premiums compared to smaller vehicles because larger vehicles are usually not totalled in an accident. Likewise, domestic cars with readily available, inexpensive parts will be cheaper to insure than foreign cars with expensive parts and high-cost labour. features. It’s low on the theft list and is very safe in a crash. The Kia Sportage and the Jeep Liberty also make the cut for affordable cars to insure, a list that is dominated by small SUVs. When looking for an affordable vehicle to insurance, consider the cost to replace the car, the safety rating of the vehicle, and how frequently it is stolen. You’ll find that, in general, affordable, safe, hard-to-steal vehicles are the ones insurers give breaks on. They also happen to be some of the most fun to drive! This is an incredibly safe vehicle that has been selling very well due to the off-road capabilities it offers. You can be sure that this is the kind of purchase that will allow you to start getting the kind of results that you want and need. Insurance companies find this to be one of the safest vehicles to own, and this is why the insurance costs will be significantly lower. 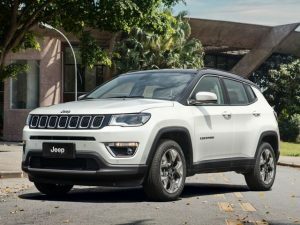 This is one of the most popular purchases when it comes to SUV’s, and the insurance companies have listed it as one of the top vehicles to own if you want to pay lower insurance rates in Ontario. This is also a nice looking car and worth the investment. This is a vehicle that is no longer being produced, and the newest model is from 2009, but the good news is that you can still get it in many dealerships, and if you happen to own one, you will be paying an affordable insurance rate each month. This is one of the most powerful and highly efficient vehicles available on the market right now, and it allows Ontarians to get a good deal when it comes to their insurance payments. 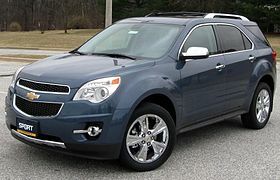 It’s a perfect family vehicle that is great for long trips and also for regular use in the city. This is one of the slickest sedans that you can get for their price range, and it has been given a very modern facelift in recent years. The insurance companies consider this one to be another great option for anyone looking to get the best possible insurance rates. The Forester is one of those cars that has become a favourite in many areas of Canada and the U.S. It has also been given the award for the best SUV of 2014. 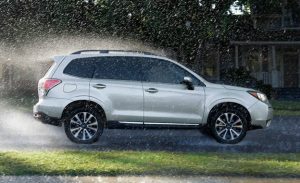 If you want the cheapest possible insurance for a powerful vehicle, you will never go wrong with the Forester. 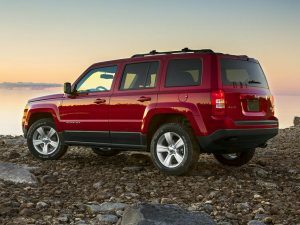 If you are looking for ultimate affordability in an SUV, you will find that the Jeep Patriot provides the perfect option for your needs. It’s affordable and safe, which also makes it an extremely affordable vehicle to insure. 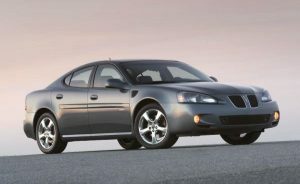 If you want to invest in a good car that will allow for low cost on your insurance, this is the one you need to pick. Some people might not find it that important or essential to get a vehicle specifically because it will afford low insurance rates, but this could be an important decision if the rates could have a difference of hundreds of dollars.